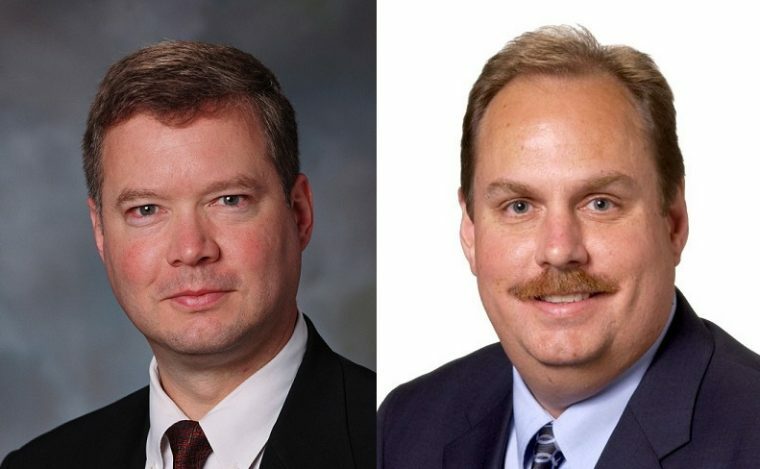 Ford Motor Company on Thursday announced that two key executives will retire this year. Effective Aug. 31, Ford Vice President of International Government Affairs Steve Biegun will depart for a government position after a 14-year career with Ford. Thirty-two-year Ford veteran Bruce Hettle, the current group vice president of Manufacturing and Labor Affairs, will retire on Oct. 1. Per The Detroit News, Biegun is leaving Ford to accept a role as special representative to North Korea. U.S. Secretary of State Mike Pompeo, a torture advocate with a vast and troubling history of anti-LGBTQ tendencies and Islamophobia, introduced Biegun at the State Department on Thursday. Biegun’s replacement as the head of International Government Affairs is Michael Sheridan, who has been with Ford for 31 years. 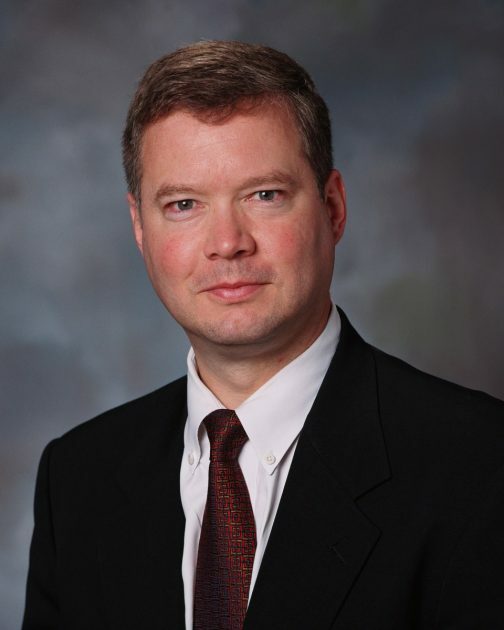 He will report to Ford Vice President of U.S. Government Relations Curt Magleby, who will head up Ford Government and Community Relations in the interim. “Ford has built strong, constructive relationships around the world to support our business and under Michael’s leadership we have the opportunity to further build trust and cooperation as we expand our operations and services globally,” Magleby said. 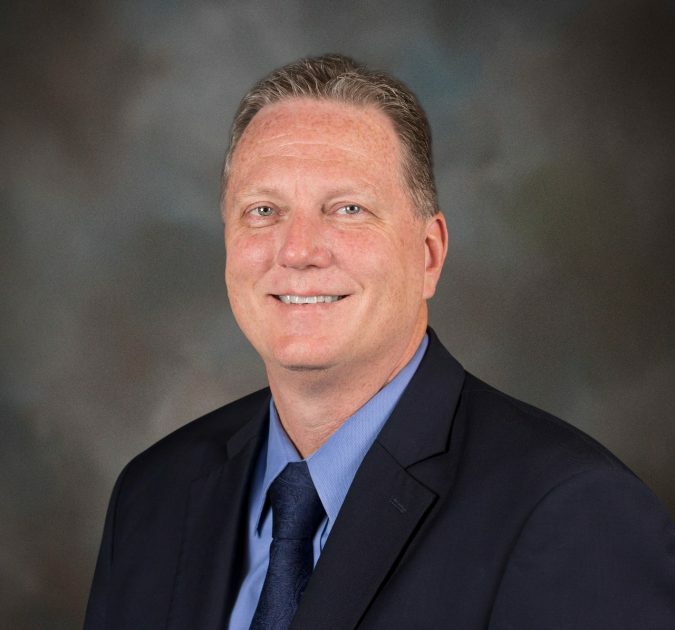 Hettle will be replaced by Gary Johnson, who has also been at Ford for 32 years and has served in roles including vice president of Manufacturing for both North America and Asia Pacific. Johnson’s new role consists of overseeing international logistics, labor affairs, and engineering for vehicle and powertrain manufacturing. He will report directly to Ford Executive Vice President and President of Global Operations Joe Hinrichs.